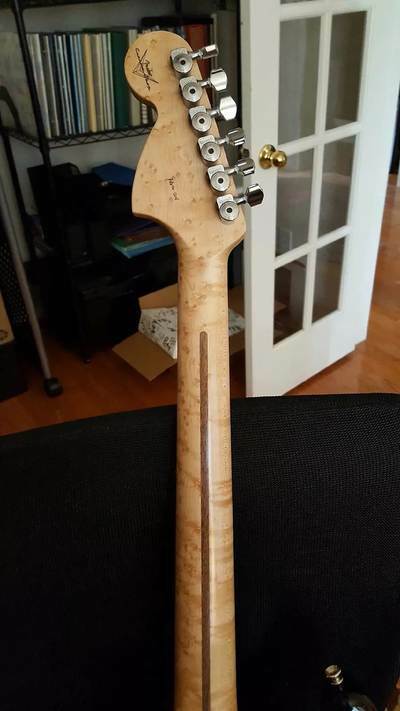 Neck Shape: Early ‘60s "C"
Other Decals, front: "STRATOCASTER", "PAT 3,143,028", "ORIGINAL Contour Body PATENETED"
Other Decals, back: Custom Shop V Logo "Fender", "PROTO 1214"
Maybe few early models with Super 55 Split-Coil Stratocaster bridge pickup. 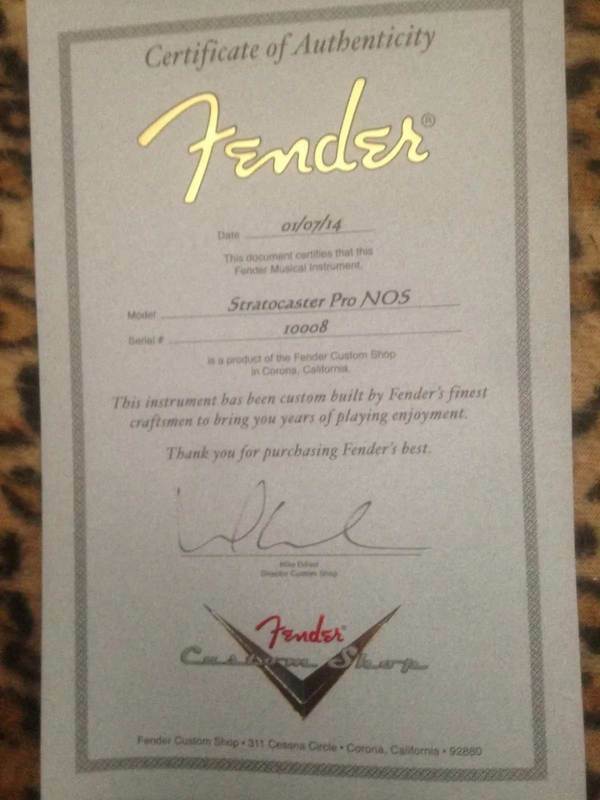 Proto Series models (formerly Pro Series) are the Fender Custom Shop's proving-ground instruments, built with distinctive features typically requested for Master Built guitars and basses. 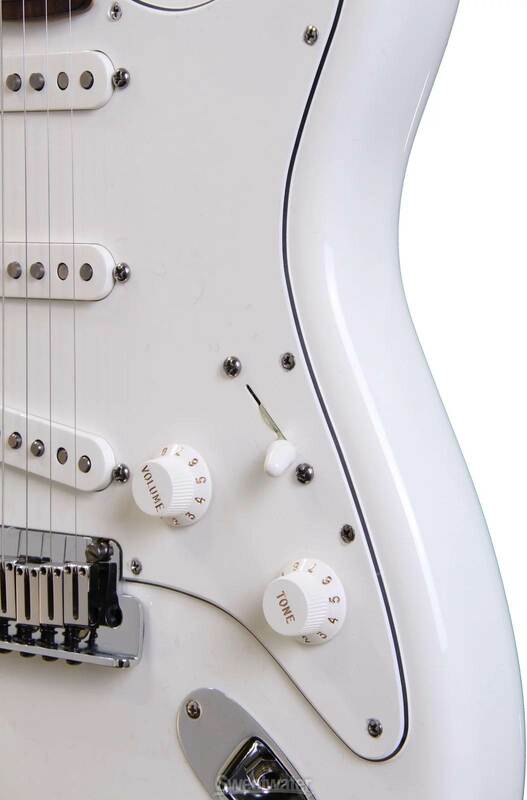 We've incorporated several such features into a special custom instrument-the 2014 Proto Stratocaster, which has a hand-selected light ash body and a AAA birdseye maple neck with our number three early-'60s C-shaped profile and a smooth satin finish. 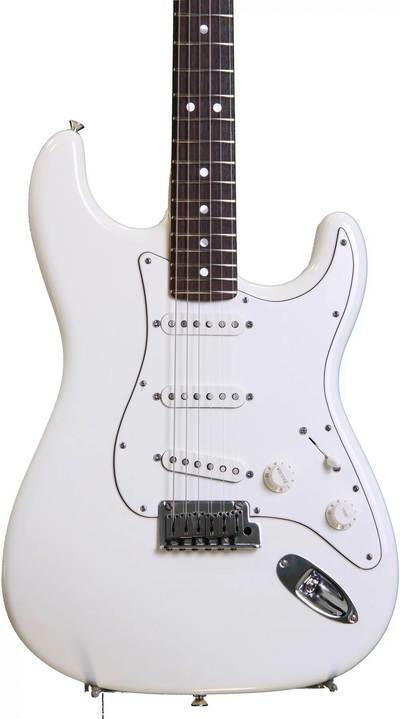 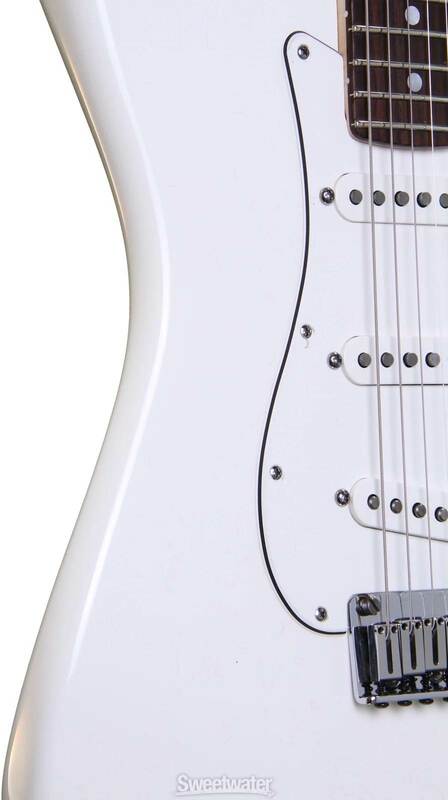 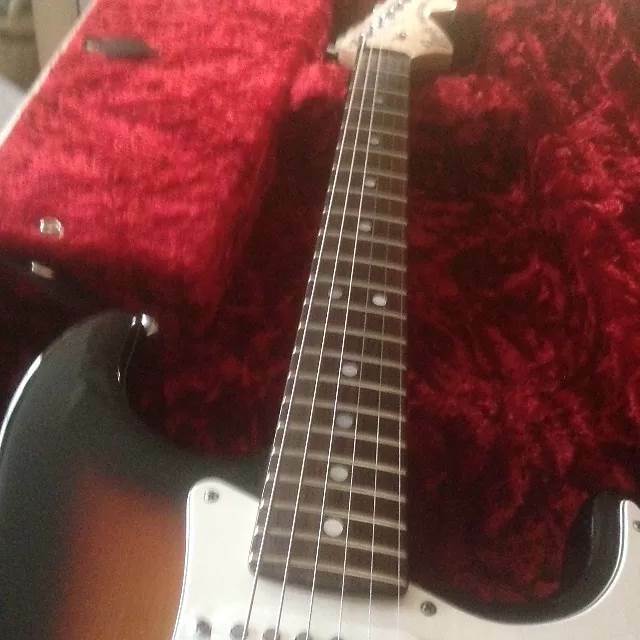 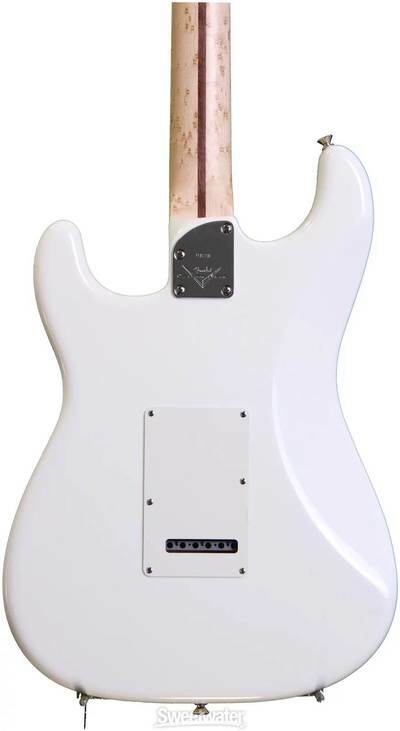 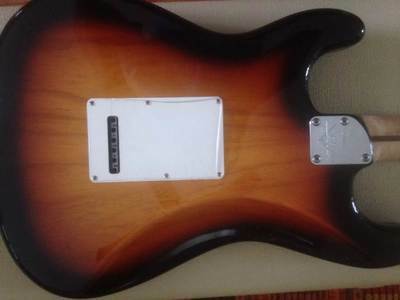 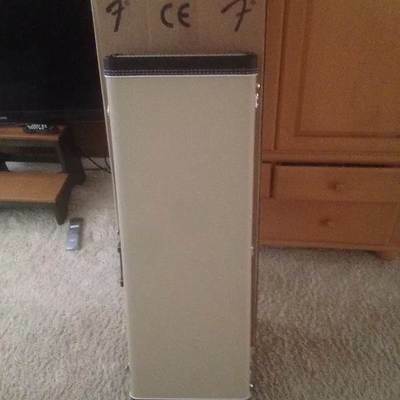 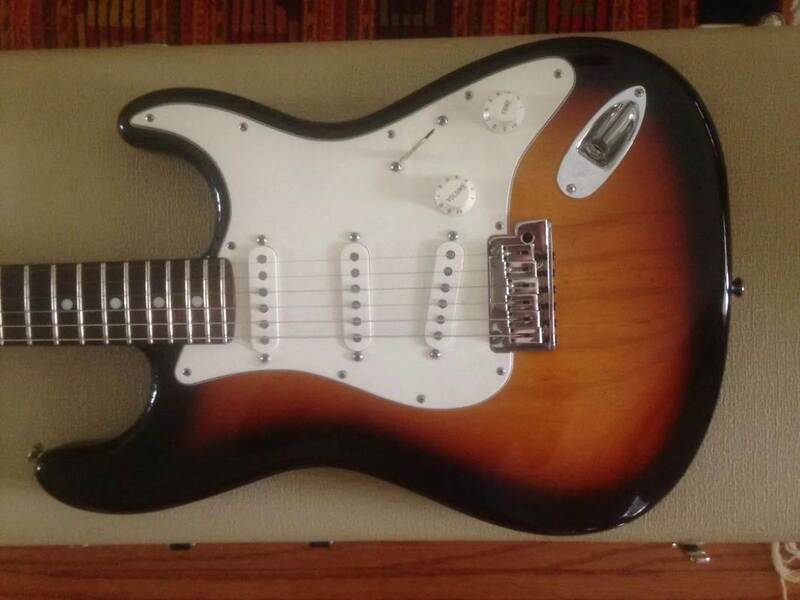 Other features include a maple or round-laminated hand-selected rosewood fingerboard with a 9.5 radius and 22 medium jumbo frets, Texas Special neck and middle pickups, Custom Hand-Wound Fat ‘60s bridge pickup, stripped-down control configuration (master volume, master tone, five-way pickup switch), Custom Classic tremolo system, locking tuners, and graphite nut for easier tuning and minimal string slippage. Available in Arctic White, Black and Faded Three-color Sunburst finishes.